This 25 hectare property in the Pessac-Léognan appellation, owned by Bernard Barthe since 1994, produces on average 9,500 cases Red and 500 cases of White per year. Located in the northern corner of the appellation, beyond Chateau Olivier, the property has a similar climate to that enjoyed by the Médoc, although it tends to be slightly hotter with more rainfall. The vineyards comprise the following: Red - Cabernet Sauvignon 60% and Merlot 40%; White - Sémillon 45%; Sauvignon Blanc 45% and Muscadelle 10%. 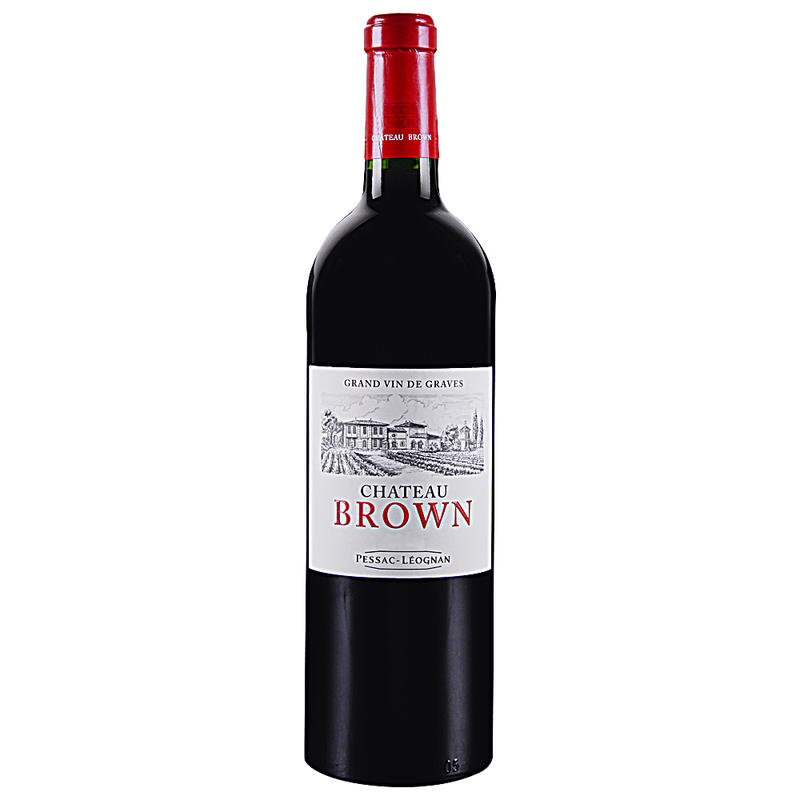 Very solid, with a core of gently steeped black currant and plum fruit that shows ample depth, while notes of bay, loam and bramble run underneath. A loamy edge echoes longest, thanks to well-embedded acidity. Best from 2019 through 2028.